Hmmm.... I just realised I'm posting a lot of crochet posts at the moment but I am in love with this top. I have tried something new for me when I've been joining in the new balls of yarns. 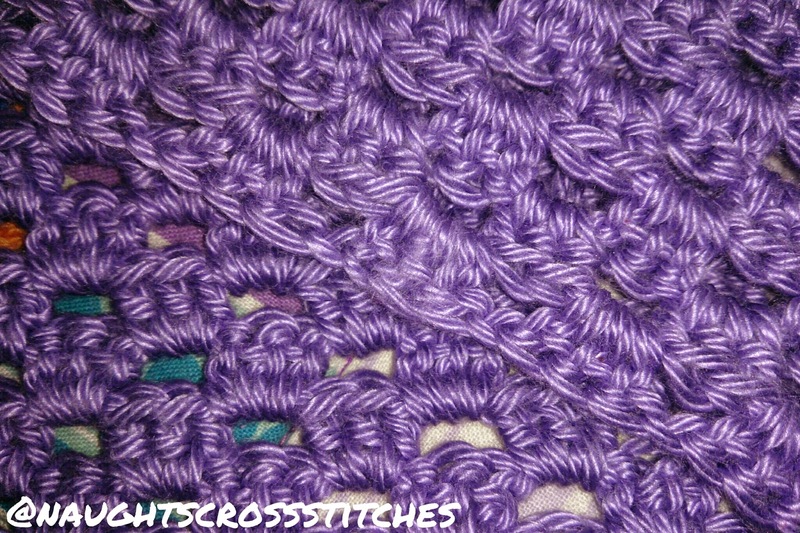 I wanted to try a Russian Join which is an easy way to sew in the ends so that they don't come out without me having to remember to sew them in. 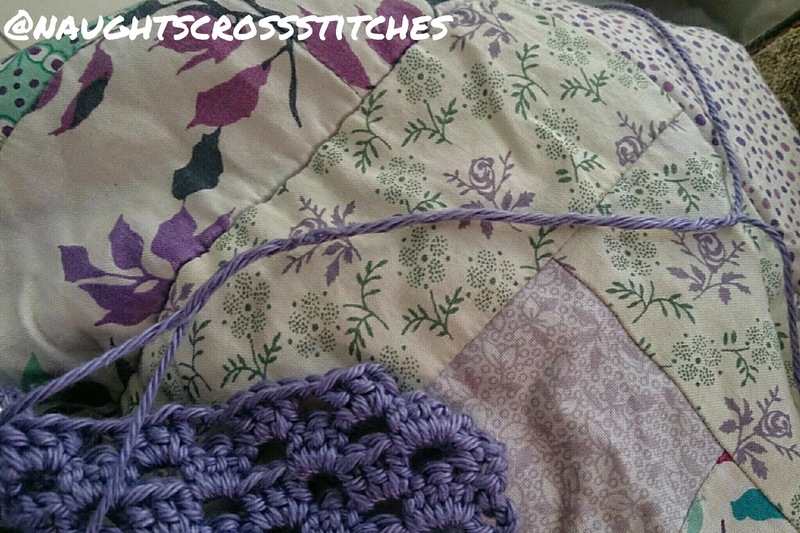 I also am trying to avoid knotting the thread on a top where I want to wear it. But I want the join to be strong and not come apart for the same reason. 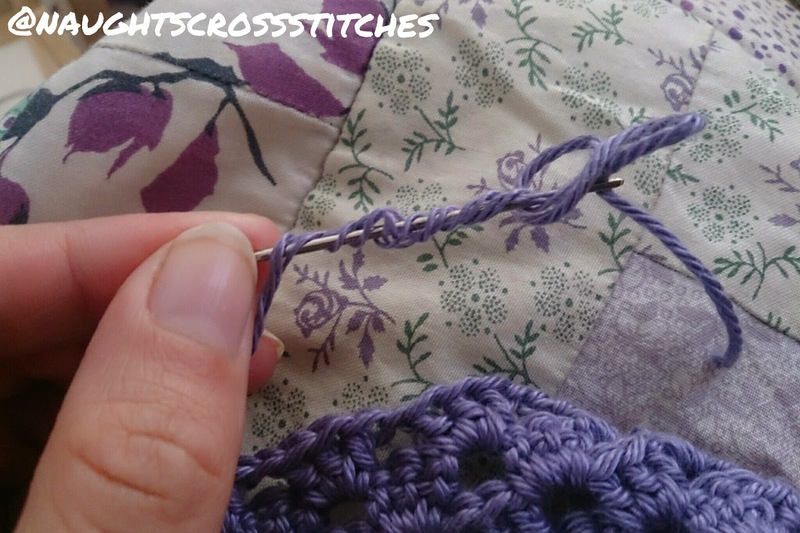 It is interesting how you have to split the thread and create a loop then thread the other side through the loop and tighten it. Here it is ready to stitch in. The only issue I have with it is it does create a thicker section of yarn because for about 2-4 inches you have double the yarn. Of course if you didn't know there was a join in the picture above and were actually looking for the thicker stitches you wouldn't know they were there. Now for the moment I'm keeping the thread ends there but I can just cut them off when I'm finished which makes me feel good. I am waiting until I finish to cut everything in case I have to undo anything for sizing. Has anyone else tried a Russian Join? What do you use to join in a new ball of wool? Try this Caitlin. It really works. 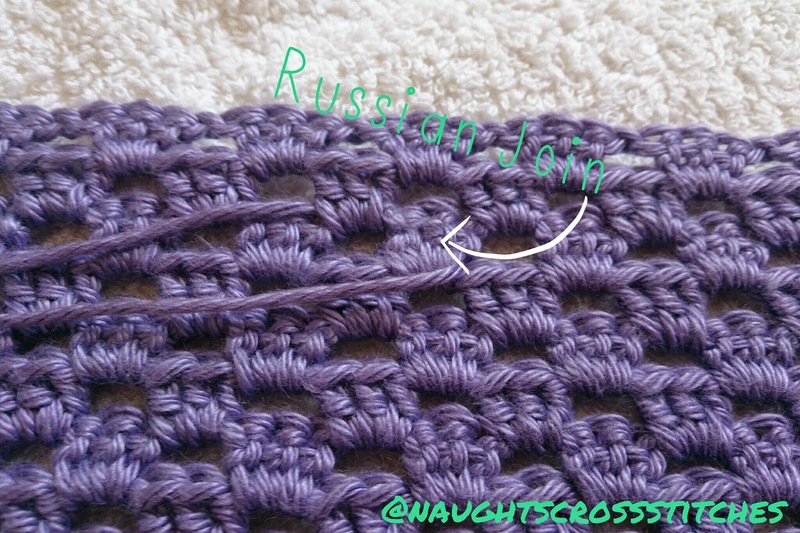 I've never heard of the Russian join method....but I am just a beginner with crochet! Thanks for sharing, will definitely try this.